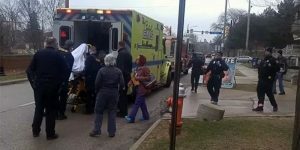 St. Louis, MO – Operation Rescue has received written transcripts of two 911 calls placed by the troubled St. Louis Planned Parenthood abortion facility that reveal serious abortion-related complications and an effort to cover them up. 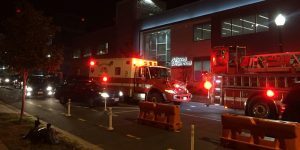 In the transcribed call, which took place after the Fire Department first agreed to comply with public records laws last year, the female patient suffered from “serious” vaginal bleeding, apparently due to an abortion procedure. The St. Louis Planned Parenthood is known to be high volume abortion center. Dispatchers are trained to ask questions in order to help the emergency responders be prepared for the specific condition of each patient. A lack of information may lead to delays in receiving the appropriate medical care. Planned Parenthood: We need a transfer immediately. 911: Ok, Alright. Is the bleeding serious? 911: Ok, Alright. I just have some questions for you, we do have an ambulance en-route. How old is she again? Planned Parenthood: [Redacted] However we decline to give any more information, we will give it to the team when they come, because of the patient’s privacy. 911: Ok, well it’s related to us [be]cause we are sending you the ambulance. We have immunity regards to the person’s privacy. Planned Parenthood: However, it still shows up on the web-site. 911: The call shows up on the web-site? It was unclear to what web site the Planned Parenthood worker was referring. There is no web site operated by the City of St. Louis or the St. Louis Fire Department that publishes 911 information. 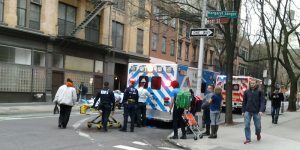 The second 911 transcript was related to a patient who was suffering from multiple seizures in the Recovery Room at Planned Parenthood. 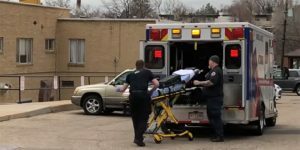 Very little information was shared with the 911 dispatcher about the patient’s condition or what might have caused the seizures, but the conversation was clear that the woman was recovering from an abortion procedure. 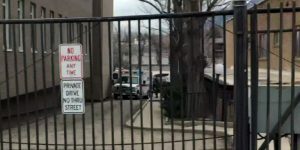 The undated transcripts were produced in response to a Freedom of Information Act request after several ambulances were seen at the Planned Parenthood facility in recent months. 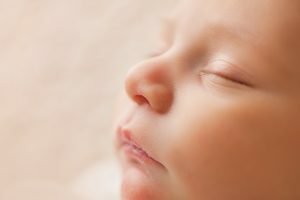 Operation Rescue sued the St. Louis Fire Department 2014 for access to a flood of 911 records originating from the Planned Parenthood abortion facility that had been witnessed by pro-life activists. In a settlement agreement reached in April 2016, the Fire Department released to Operation Rescue a list of 58 calls, 50 of which were listed as Urgent Priority 1 dispatches, a designation that includes life-threatening injuries. According to the agreement specific dates must be redacted, but date ranges are allowed. 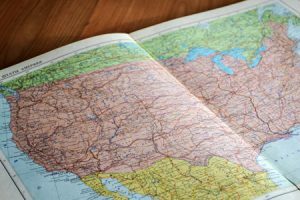 The recently transcribed incidents took place sometime between May and November, 2016. 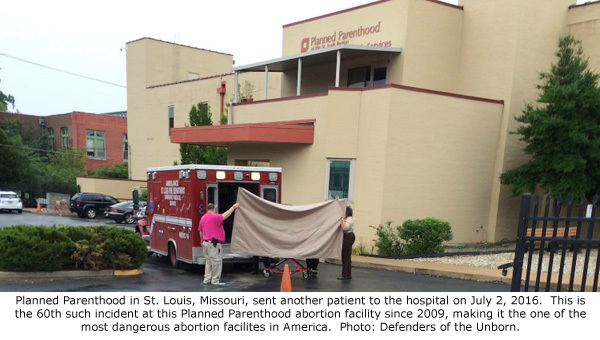 Three emergency transports were made from the St. Louis Planned Parenthood facility during that time frame, with a fourth one occurring after it. 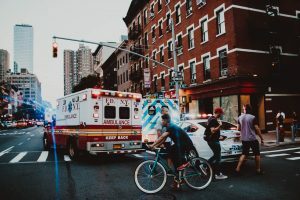 Planned Parenthood and other abortion groups are currently working with city officials to further cover up abortion injuries and other abuses. 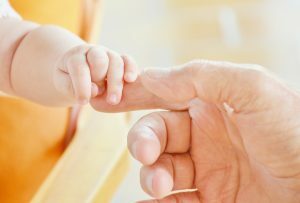 Two St. Louis Aldermen are attempting to limit the activities of pro-life activists by including “pregnancy and ‘reproductive health decisions’” as “protected classes” under the city’s anti-discrimination law. This would make it a crime to “interfere” with abortion decisions. Trying to dissuade women from abortion would likely fall under this law, if passed. The Aldermen also plan to introduce a buffer zone law, which would make it difficult for pro-life activists to document medical emergencies at Planned Parenthood. As reported by Operation Rescue, on December 31, 2016, pro-life activist John Ryan was falsely arrested on the public sidewalk outside the St. Louis Planned Parenthood. 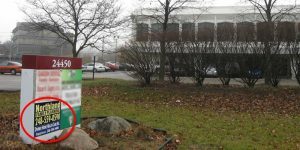 He was charged with making a “terrorist threat” to a Planned Parenthood worker, even though there were numerous witnesses that can verify he never did any such thing. The suspicious arrest is thought to be a contrived attempt to provide a reason to support the two proposed laws that would dramatically curtail free speech rights. Business as usual for Planned Parenthood. They’ve done the same here in Aurora, Illinois, refusing to provide information to the dispatcher. PP are far more interested in covering their tracks than ensuring patient safety. Couple it up with planned parenthood’s obvious selling of body parts and you bring more to light upon this demonic organization. Death is a deadly business. Sometimes for more than the baby.